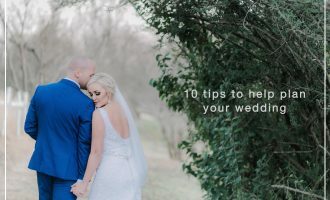 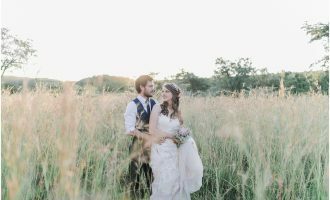 As a wedding and couple photographer I spend so much time shooting different couples in different settings. 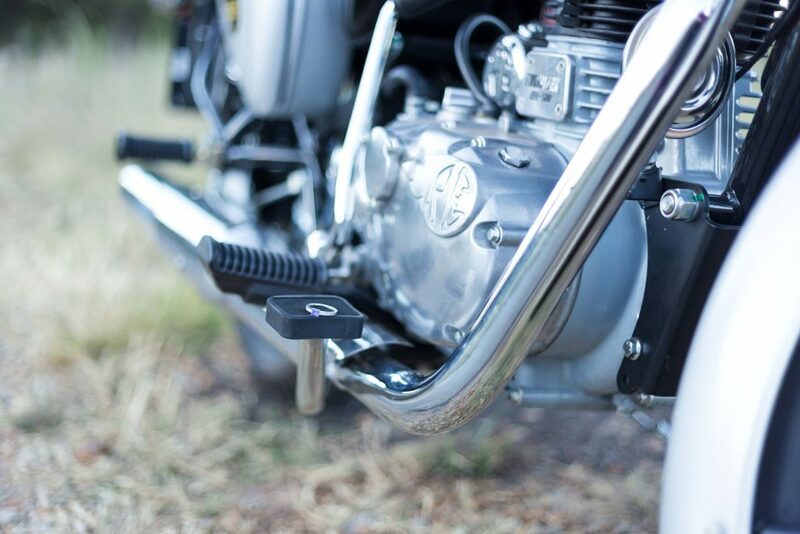 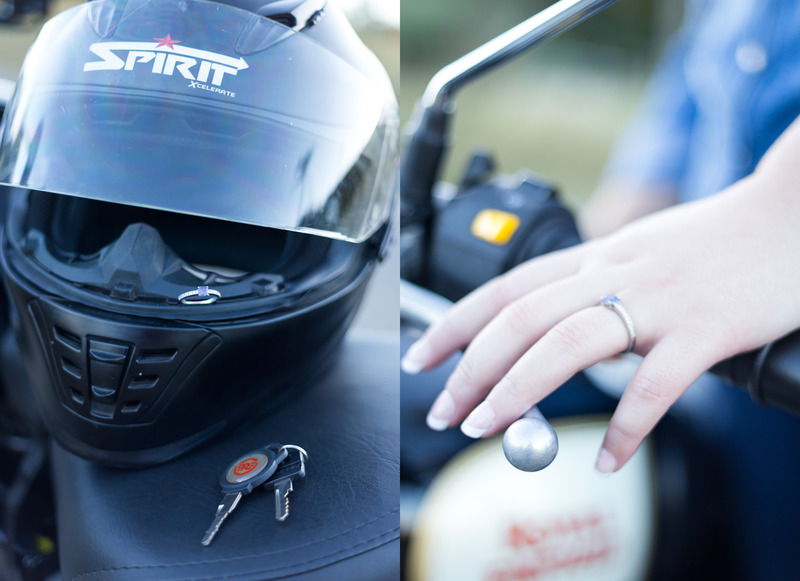 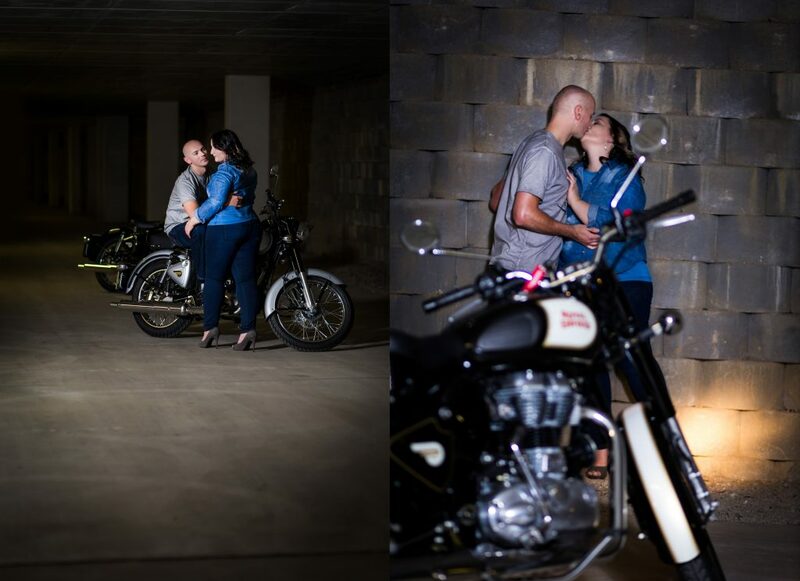 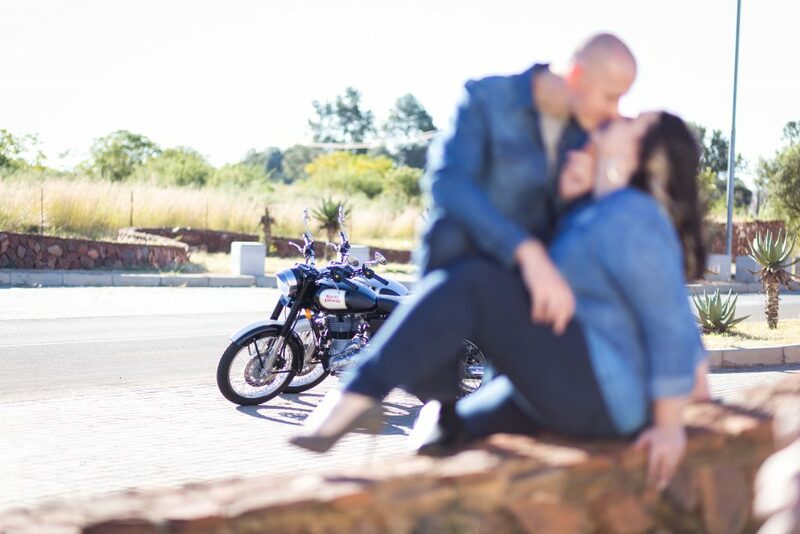 SO when it comes to where to shoot I try and find something that represents who the couple is. 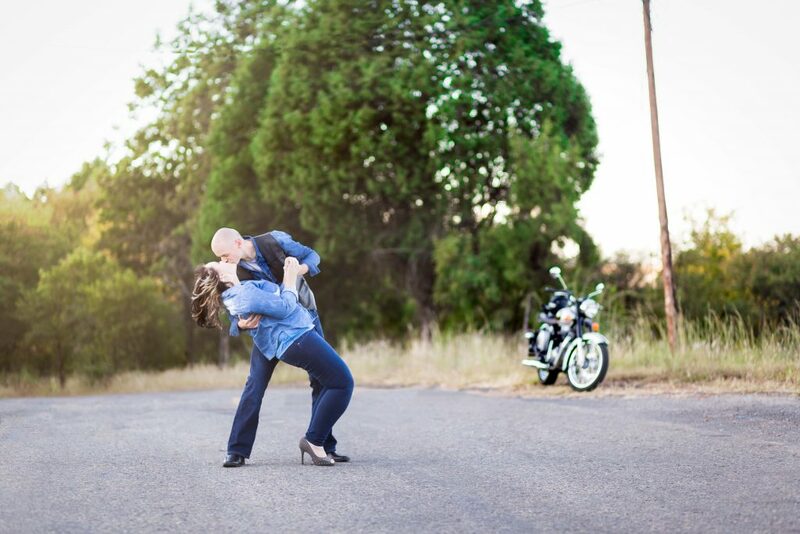 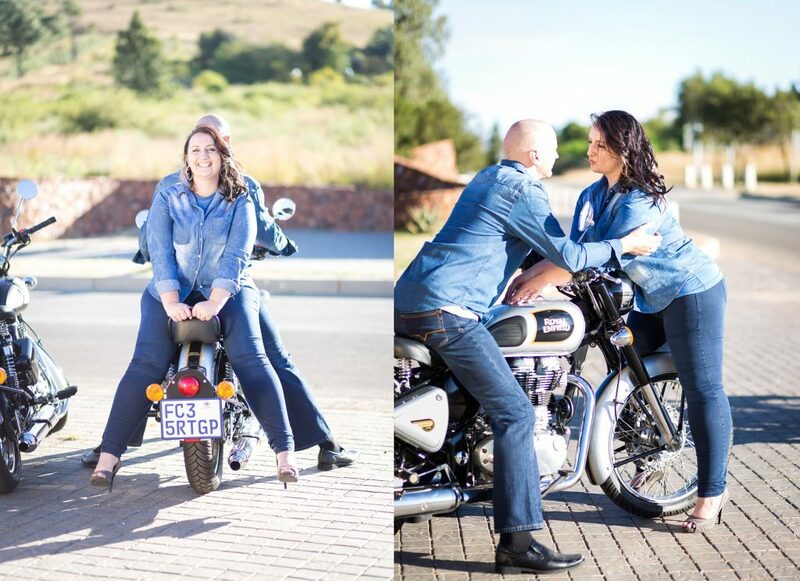 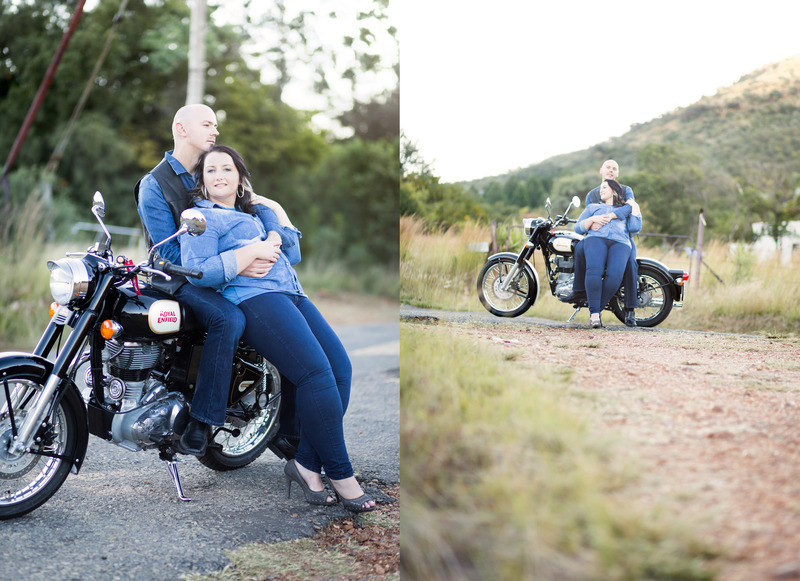 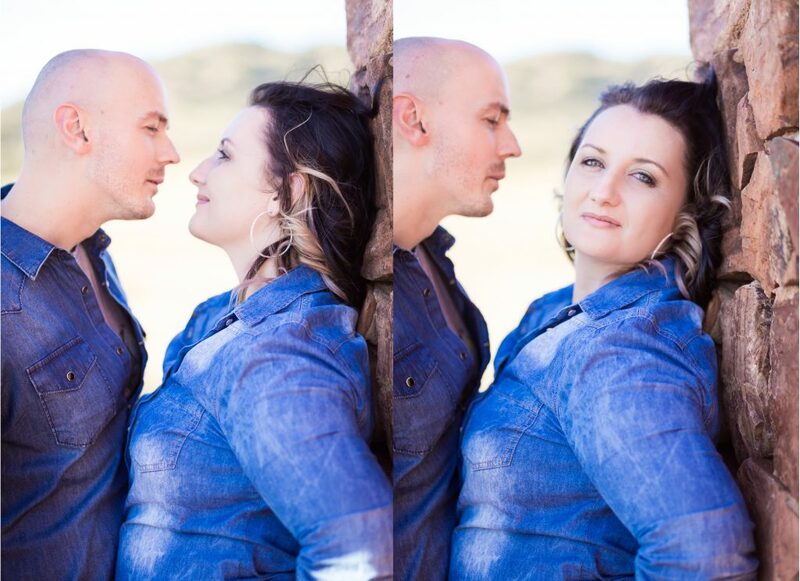 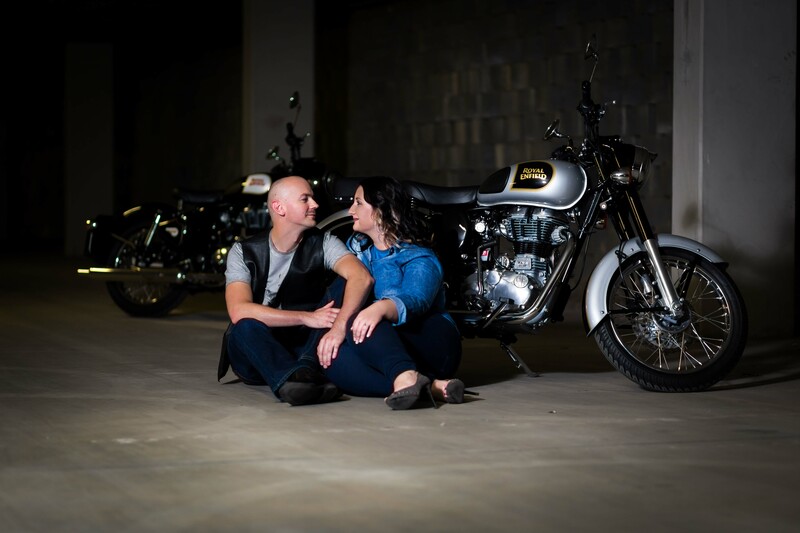 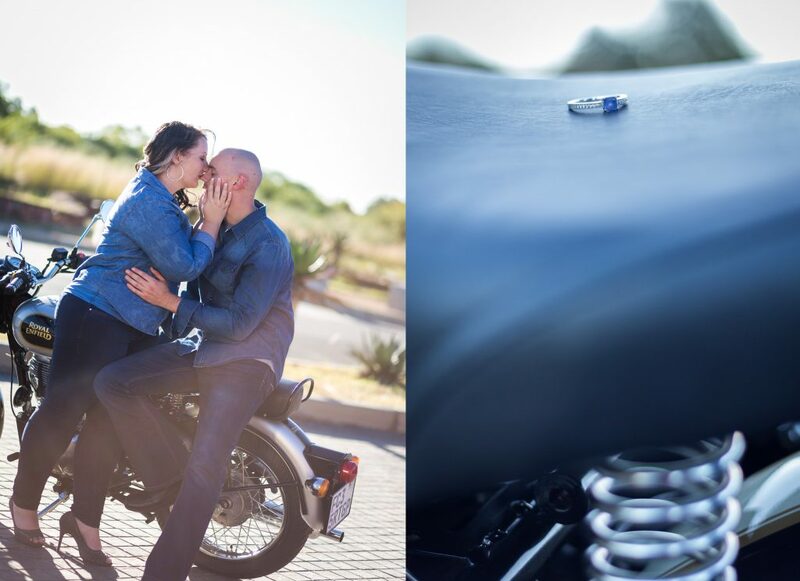 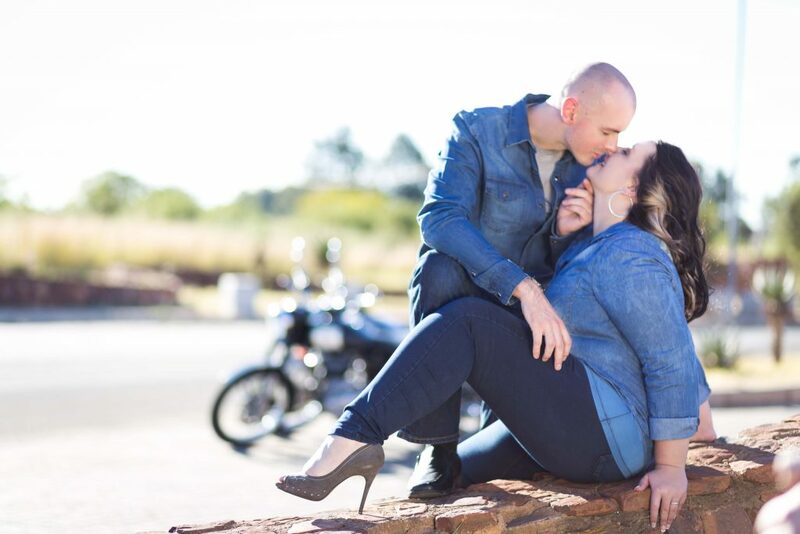 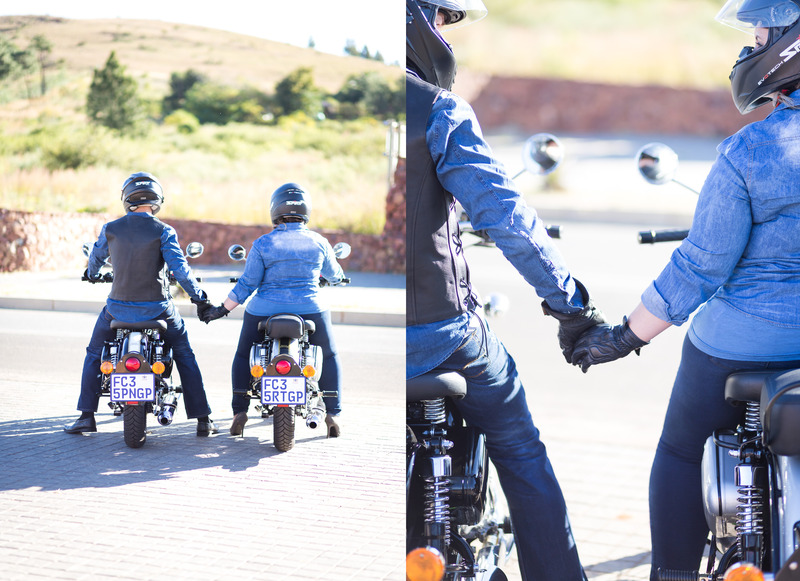 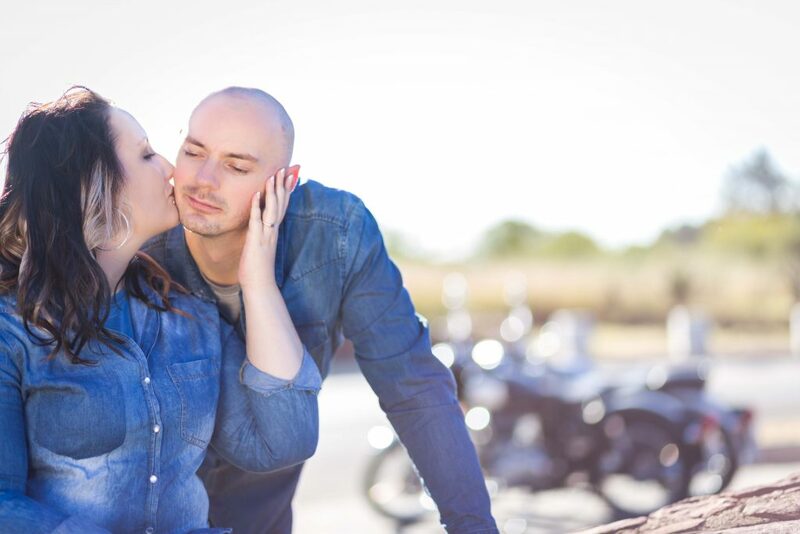 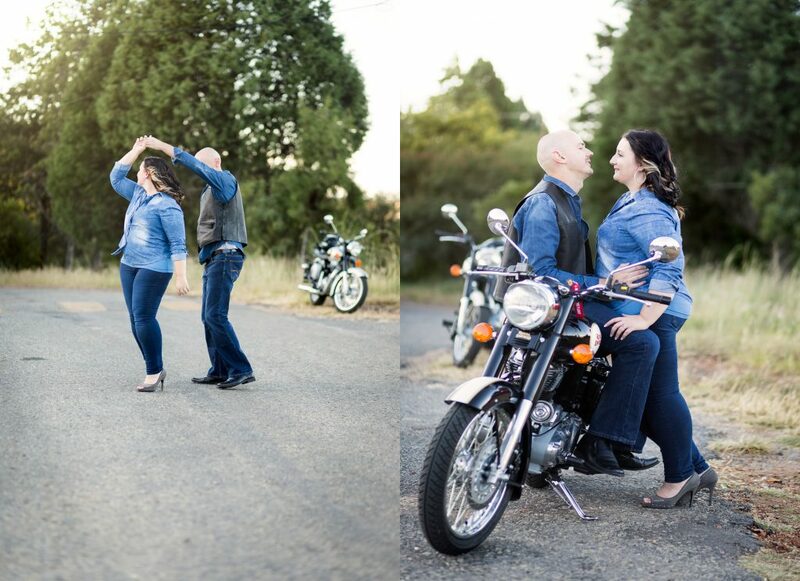 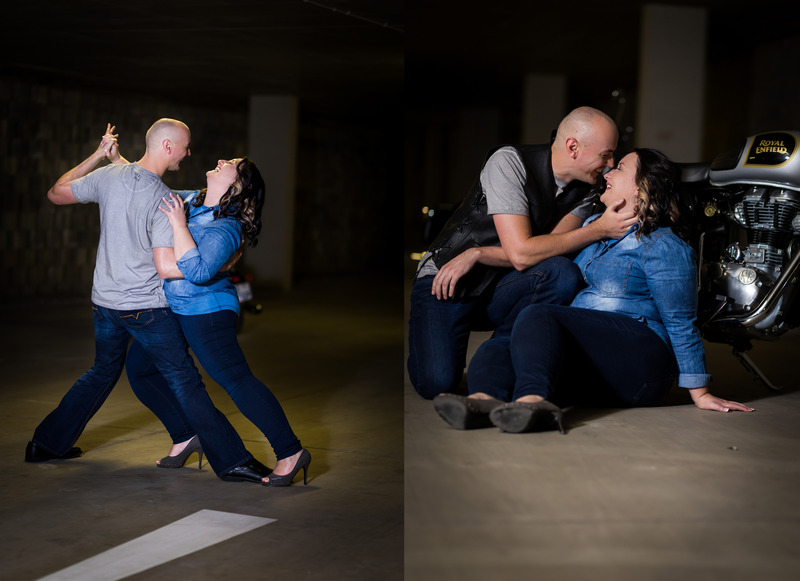 This engagement shoot was something completely different. 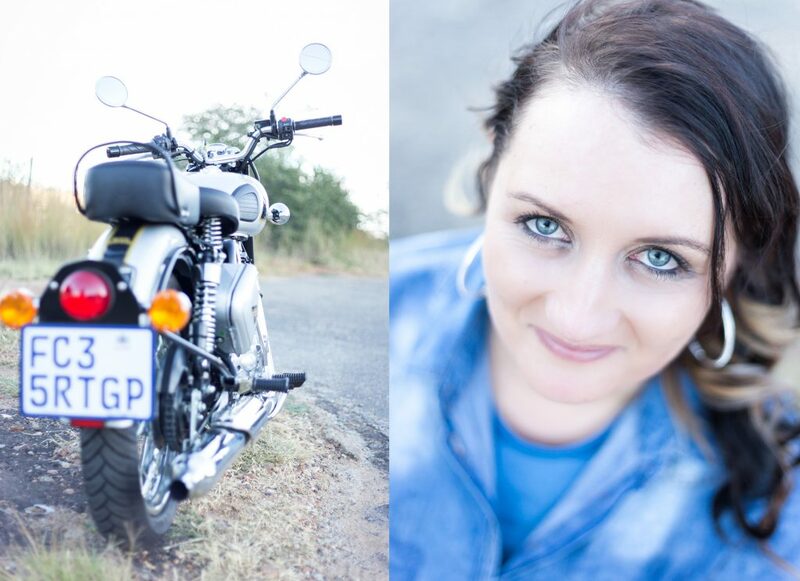 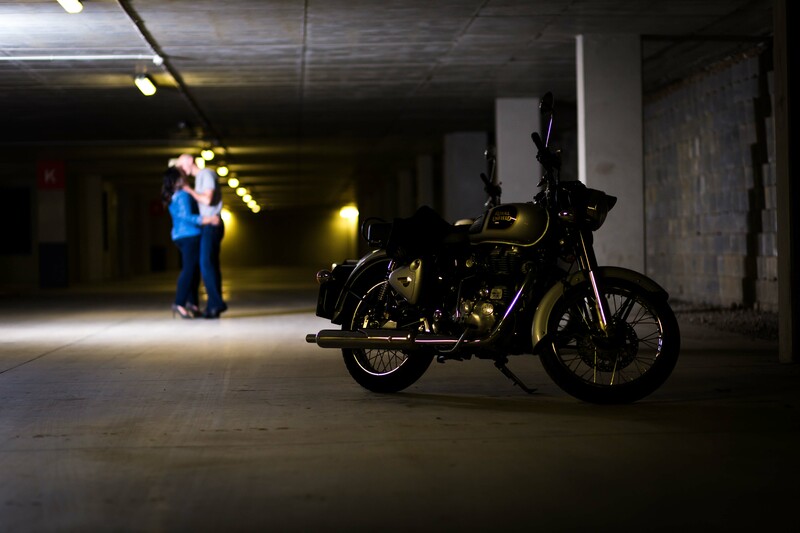 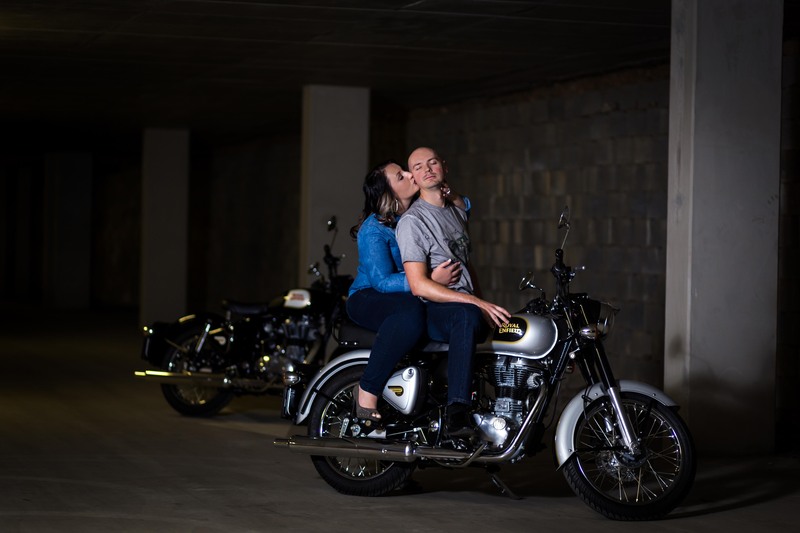 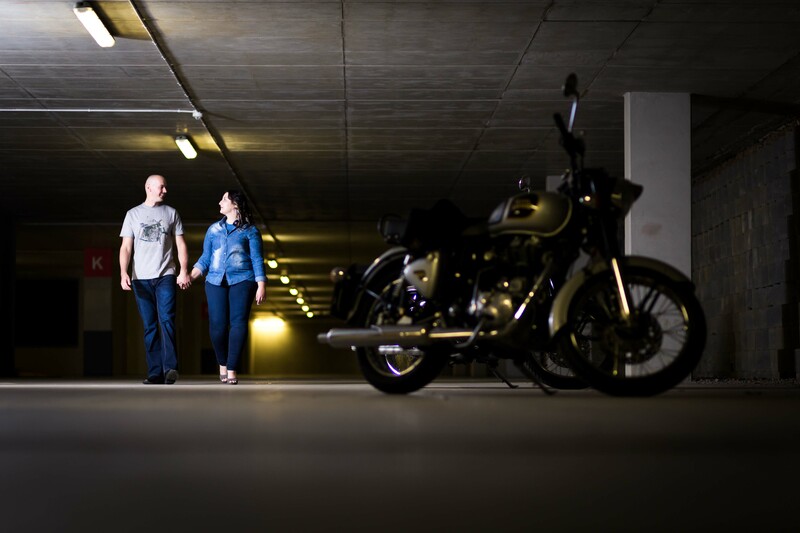 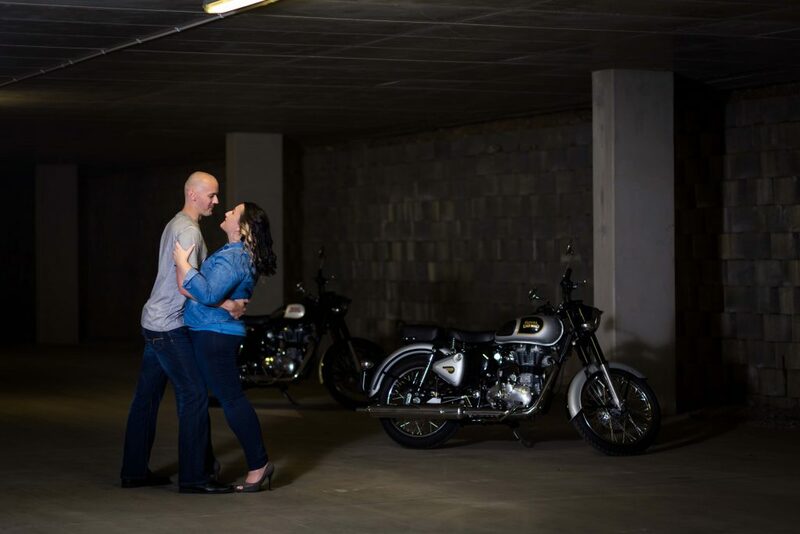 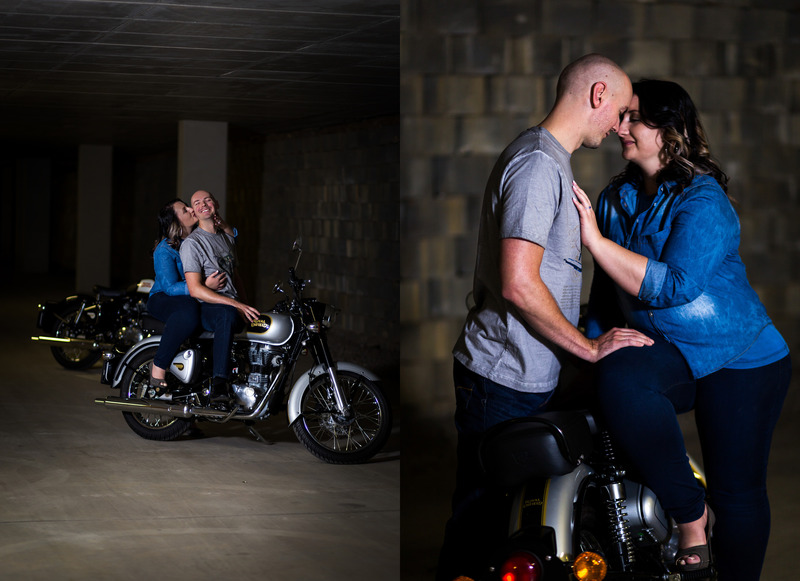 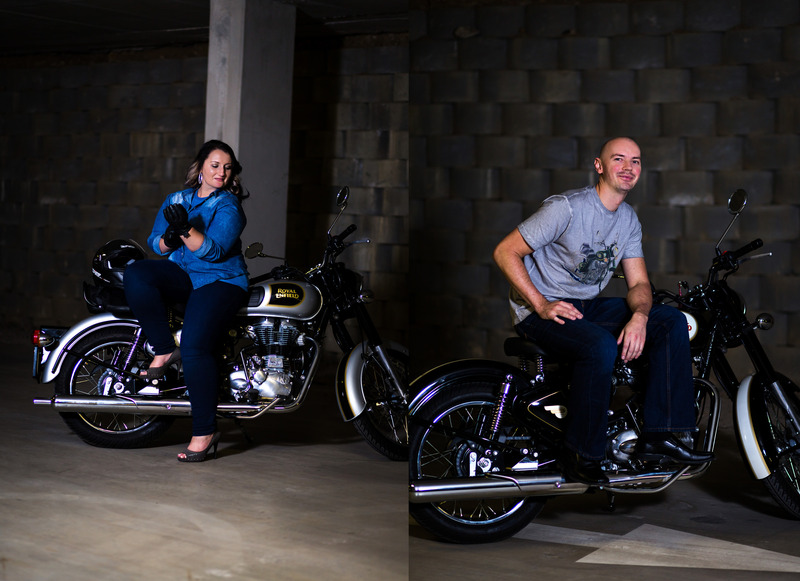 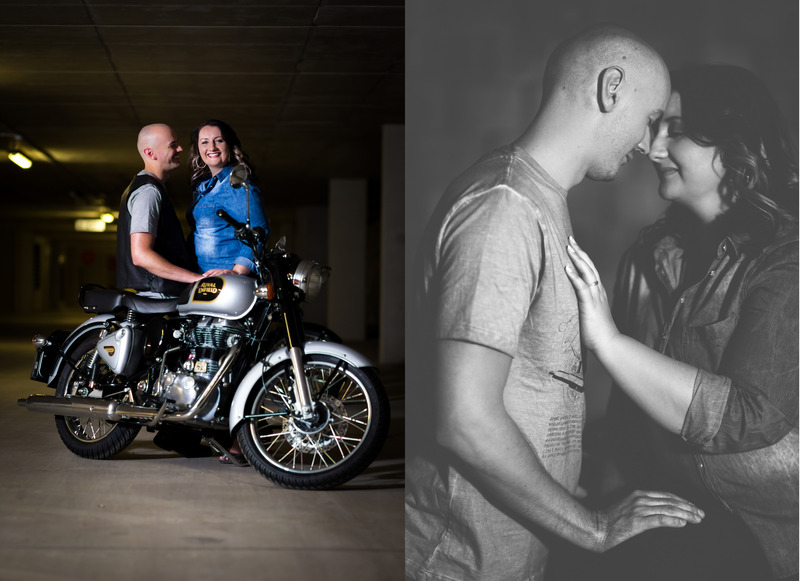 As Tonia and Byron share the love for Motorbikes I knew I had to do something unique that would suit them… so we divided the shoot in two parts one being a grungy basement feel and the other my favourite more natural light with a sunset. 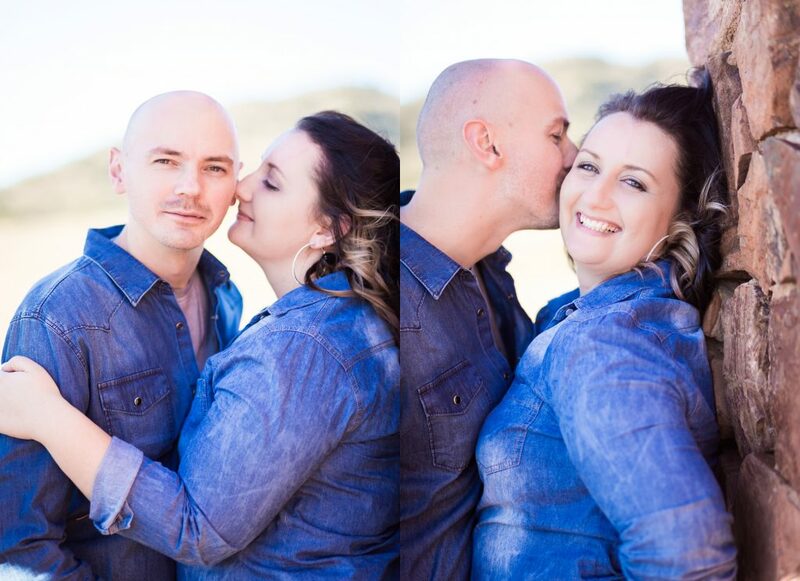 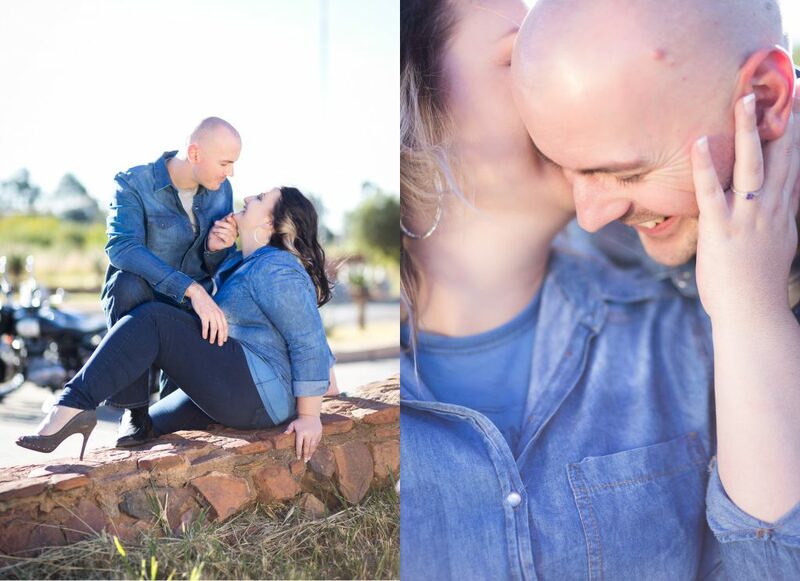 Tonia and Byron made me laugh so much; they are a great couple so relaxed, warm and friendly… knowing how much fun I had on their e-shoot I absolutely cant wait for their wedding in August!!!! 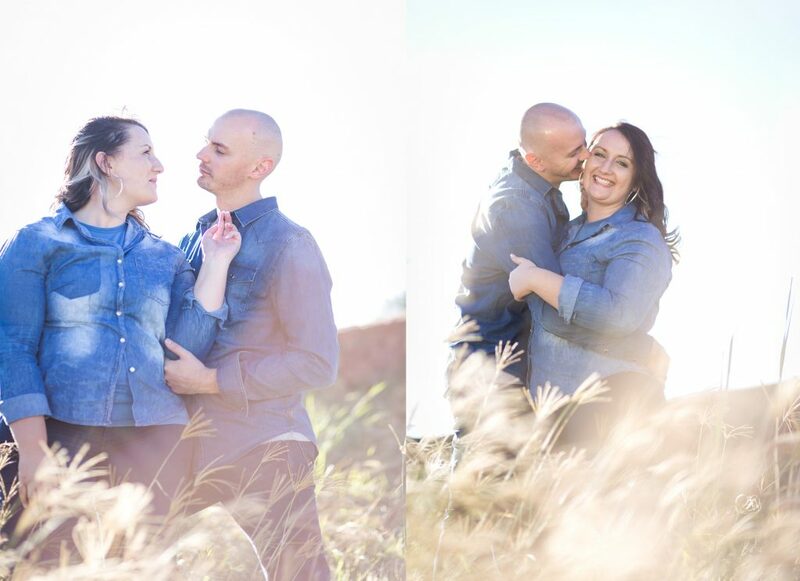 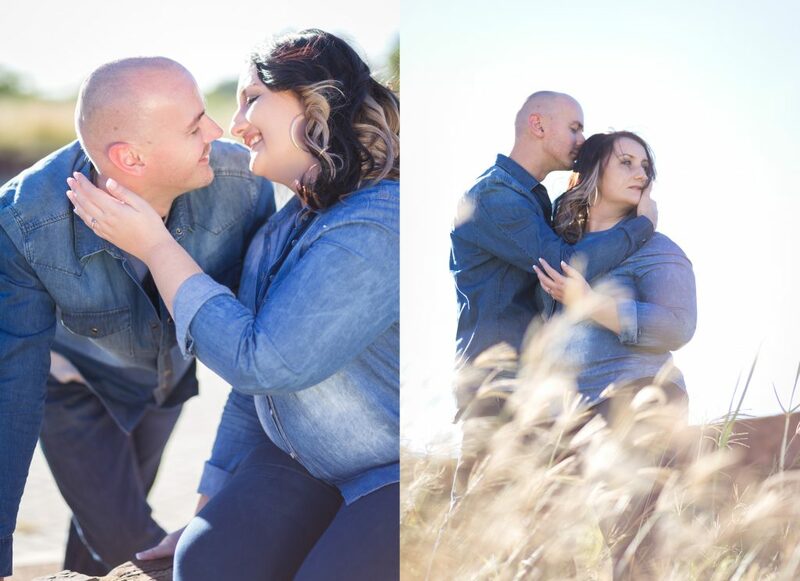 To Tonia and Byron again thank you for listening to my crazy ideas and allowing me to capture the two of you! 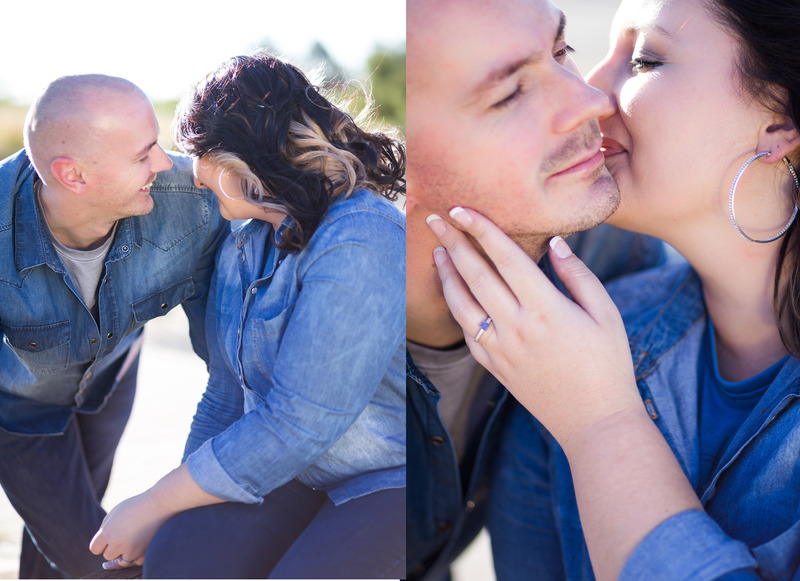 I am so stocked for your wedding!